It’s not enough to have headphones or speakers. They need power - and before that, they need something to convert the digital ones and zeros of your music into audible sound. 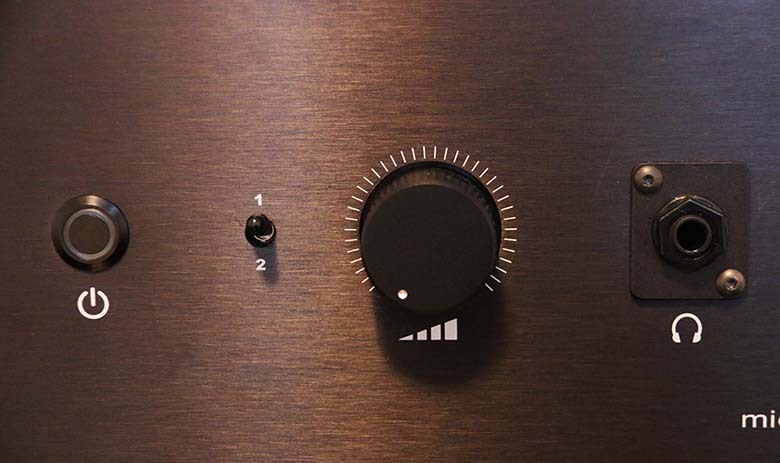 Even if you’re using a turntable, a dedicated amp is essential - and DACs and DAPs are handy, too. So welcome to our in-depth amp, DAC and DAP reviews. Hope you like what we did with the place.